WHAT IS A TRIBUNAL APPOINTED ADMINISTRATOR? If a person is unable to make their own reasoned decisions due to a disability, a state tribunal may appoint a person or trustee company to act as their Administrator. The cause of their disability may be dementia, intellectual disability, mental illness or an acquired brain injury, an administrator, such as Equity Trustees, manages their financial and legal decisions. As a licensed trustee company, Equity Trustees has acted as Administrator for hundreds of individuals and families. 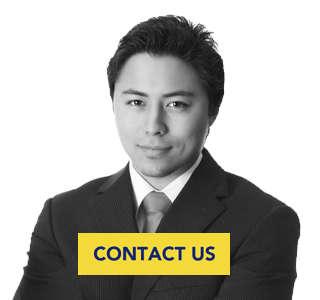 We are fully independent and regulated under law to act in our client’s interests to the highest standard of care. Our experience and resources mean we are equipped to prudently manage client’s affairs, and can ensure tribunal reporting requirements are looked after.